SANTA ROSA, Calif., November 19, 2017 – The much anticipated 2017 Best of the Harvest collection is now available for purchase at two Northern California retail locations: OrganiCann, Santa Rosa and MendoCann, Hopland. Presented and produced by The Natural Cannabis Company, this Best of the Harvest collection is the second annual release of this one-of-a-kind assortment of the season’s best outdoor cannabis. Best of the Harvest Cones – 28 hand-rolled cones, one each of the 28 Best of Harvest strains. Procured from local small farms, the collection is a way to showcase the quality and diversity of Northern California small-batch cannabis. With a focus on organic and environmentally- friendly cultivation, the participating farms were selected as much for their operations as the aroma, flavor and potency of their strains. The collection was released to participating cultivators, friends and VIP clients at the annual Best of the Harvest celebration event hosted by The Natural Cannabis Company. Attendees are treated to food, drink and entertainment in addition to cannabis tasting and picking up their Best of the Harvest boxes. Each assortment is housed in an artistically elegant box, making them unique and appreciated holiday gifts. Included inserts contain information on each strain and the local, small farm that cultivated it. Included are delicious and unique strains from small-batch cultivators like Dos Rios Farms, Blazing Oaks, Giving Tree and Emerald Essence who grow in regions like the Sonoma Valley, Emerald Triangle, Eel River and Dry Creek Valley. Box availability is limited to members of High Society, Natural Cannabis Company’s quarterly subscription box program. 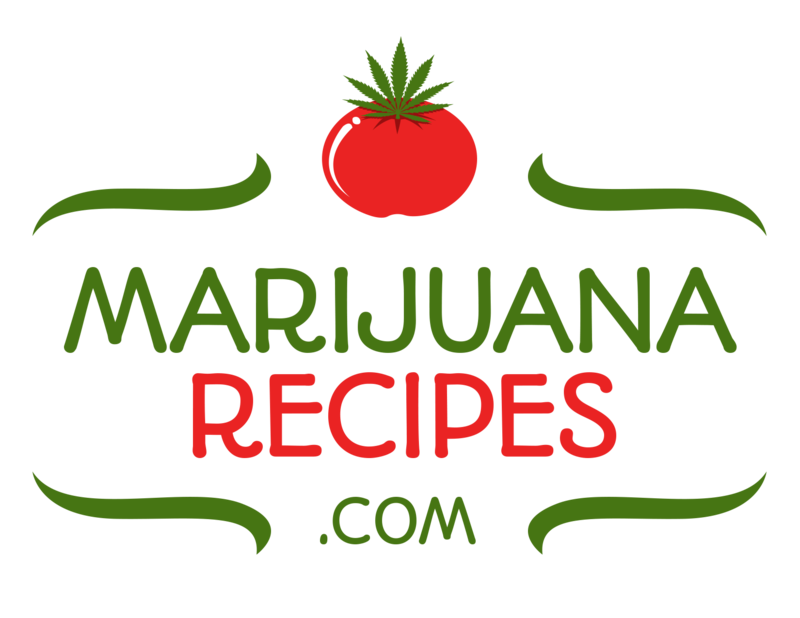 Membership is free and clients can sign up at OrganiCann, Santa Rosa, or MendoCann, Hopland. 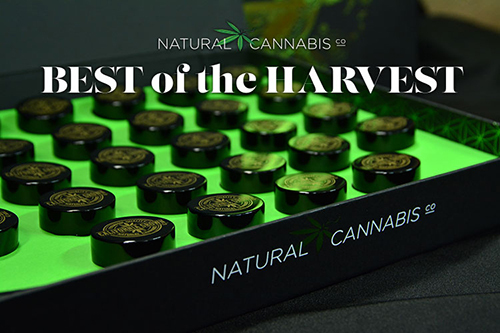 For more information on High Society and Natural Cannabis Company’s 2017 Best of the Harvest collection, please visit www.NaturalCannabis.com. High Society is the only cannabis subscription box program offering a variety of artisanal, premium and luxury cannabis goods curated for clients who cherish quality. Each quarterly box emphasizes valued partnerships with local small farms and small-batch producers of superior products and is housed in beautifully collectible Natural Cannabis Company boxes. Members also receive discounts and invitations to industry events. For more information, please visit https://naturalcannabis.com/high-society-membership/ or any our two Northern California dispensary locations. Merchants of fine cannabis, Natural Cannabis Company prides itself on working with Northern California’s best small batch cultivators. Our mission is to offer clients superior quality, clean cannabis featuring outstanding genetics. All three dispensary locations offer a broad selection of edibles, concentrates and organic small batch flowers. 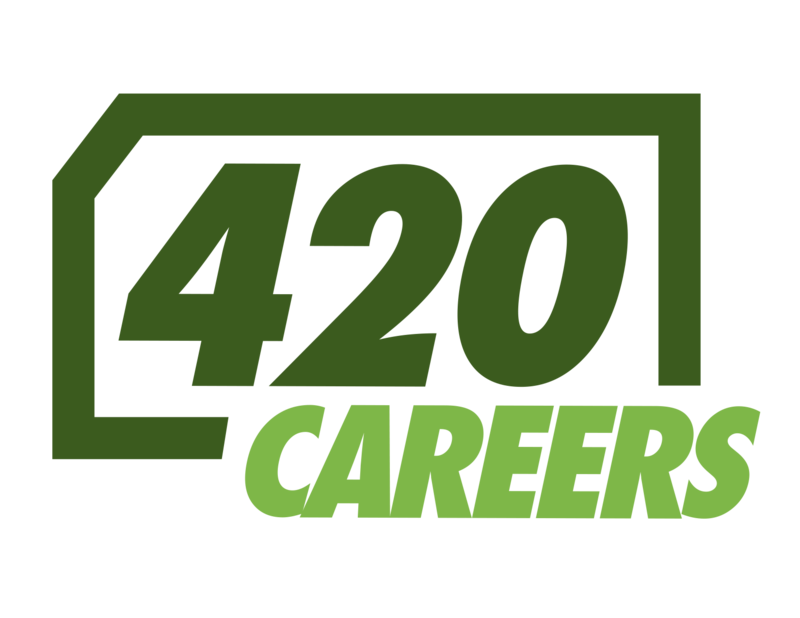 Natural Cannabis Company operates two Northern California retail locations: OrganiCann, Santa Rosa; MendoCann, Hopland.